It was as if they hadn’t even heard me answer that question right from the start. So I’d repeat myself — sometimes they’d catch that I’d already told them that but, usually, they’d just ring up the order, give me the change that their electronic cash register told them to give me, and I’d then step aside to await my food’s arrival and then my departure. Only after this happened on many occasions did it dawn on me that the problem was with me, not them, for I’d deviated from the script by providing them with an answer to a question that they’d not yet asked. That is, despite what I thought, I wasn’t doing them any favor by telling them that piece of info right at the start. To put it in other terms, it provided a brief glimpse into the moment when structure and agency collide, a moment when two social actors meet (a customer and a cashier), within the bounds of an assumed setting (the menu and the various choices it does or does not allow), but one unexpectedly deviates from the required response, leaving the other dance partner to figure out what they will do in reply or if they’ll even acknowledge the misstep. 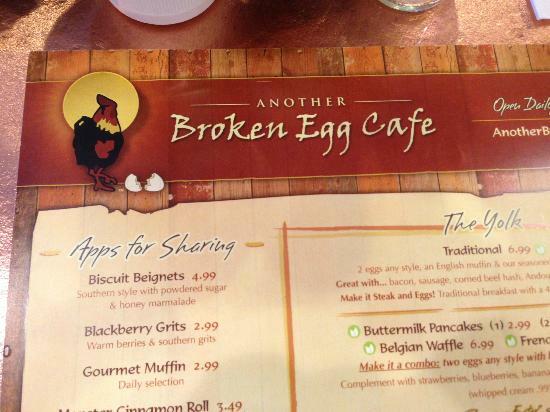 ordering “two eggs, over easy, with a side of…” but, instead, you’re ordering “The Traditional” or some such thing. 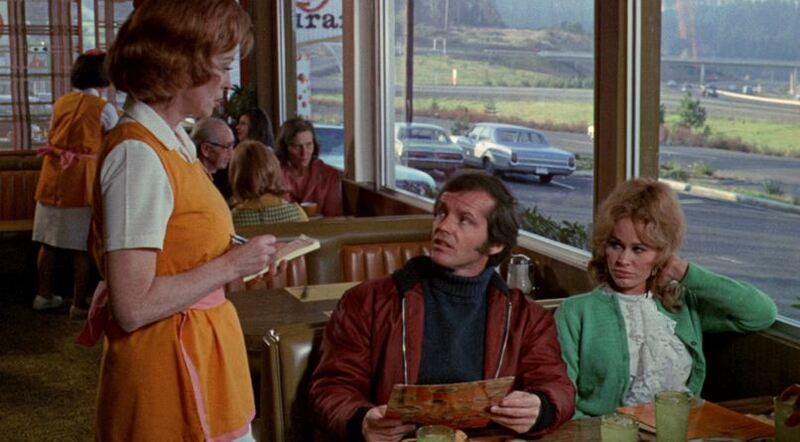 My trouble is that I don’t much care what does or doesn’t come with The Traditional, for I just want “two eggs, over easy, with a side of…” and so that’s what I order. But, again, like that McDonald’s moment, it puts the wait staff in a very curious position; for usually, they can’t just take my order but, instead, must translate it into their local nomenclature when they repeat it back to me, demonstrating to me their bounded situation within the corporation as well as the difficulty I present them with by refusing the play along. Maybe their computerized cash register forces them to do this, as a colleague suggested to me when we talked about this recently, but their menu has plenty of side items, so why wouldn’t they be able to handle the seemingly customized order? There’s so many things that are happening in that moment when the order does not fit the parameters of the menu and the role the wait staff are consigned to play — when, to put it frankly, I order the wrong thing. But what I find most interesting is the position of the wait staff, as themselves being creative agents but who are, in that moment, in that particular situation, nodes in a far larger structure set by others, the people who are stuck mediating between head office’s decision for what I ought to want and what I happen to wish to eat that day, thereby working to shape my request into terms that they (or their cash register) can handle, often showing evidence of their own frustration with the subject position they’re in, going so far as to verbally contest or revise my order, but doing so in the most polite manner possible (a tip is at stake, after all). Though, come to think of it, that I can’t just play along and get The Traditional and be done with it — that I’d rather order “a medium coffee” at Starbucks rather than “a grande” — probably tells you even more about me, some nostalgia I have for long gone, mom ‘n pop diners, and the manner in which I boldly carve out a rugged individually that can’t be tamed by their puny menu and cute nomenclature. But, really, I’m already seated in the booth or I’ve already tolerated the overly long line at the coffee shop, so I’m already a customer, no matter how rebellious my order seems to be, making both the wait staff and I a study in agency that’s been structured somewhere else, long before we ever got hungry.